Functional movements like squats, deadlifts, kettle bell swings, box jumps, wall balls, and ROWING require a constant awareness of midline stability and core strength. In order to achieve the smooth, powerful motion we’re looking for in all functional movements we must be able to maintain a solid midline at all times. Today’s Rowing WOD is a good burner that will test that midline stability. If you have hand stand push ups be sure to keep that midline locked in through the whole motion. If you don’t have hand stand push ups modify by kicking into a hand stand, pausing to make sure you have the midline tight, and then kicking back down. Once you’re back on the floor do a regular push up before kicking into the next hand stand. Strict Dumbbell Press is another good substitution for Handstand Push Ups. 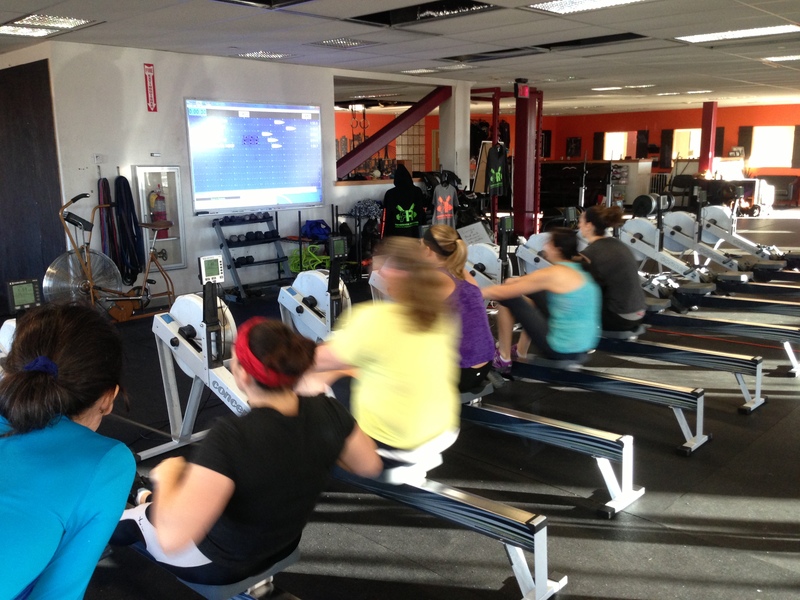 All athletes should look to go hard on the row, but fight for consistent splits each round. Post your average split and total hand stand push ups to comments! This entry was posted in Fitness, Rowing, Strength and tagged endurance sports, exercise, functional movements, health, recruitment patterns, row 2k, rowing, sports, Strength, training by Renegade Rowing. Bookmark the permalink.